The flagship investment by Thika Greens is an 18 Hole Championship Golf Course . Commissioned in 2013, it is the only such facility within a 45 KM radius of Nairobi. The course is designed by leading golf architects, DDV Design Group – South Africa. With its multiple tees per hole, it challenges the seasoned golfer and at the same time provides the upcoming golfer with an enjoyable course. 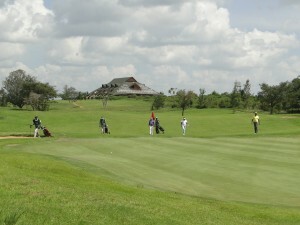 The course offers spectacular views as you meander through the beautifully sculptured holes and scenic landscapes. With its well maintained, watered fairways, numerous bunkers and deceiving undulating greens all amidst what the nature and time have provided; scenery and natural beauty seldom found everywhere as you traverse the course. Additional amenities offered: Driving Range, Rental Carts and Trolleys. 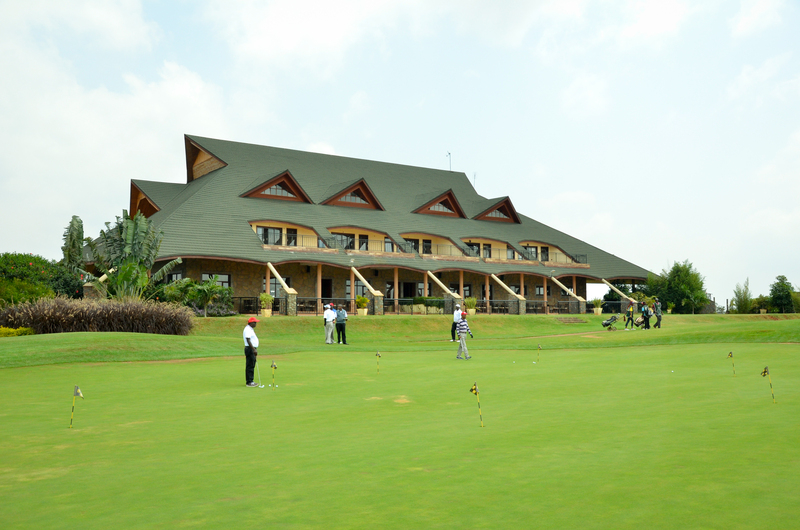 The Golf Course is equipped with a modern day Clubhouse, Bar & Restaurant and 19th hole Hotel which are designed to ensure customer satisfaction for all our customers.